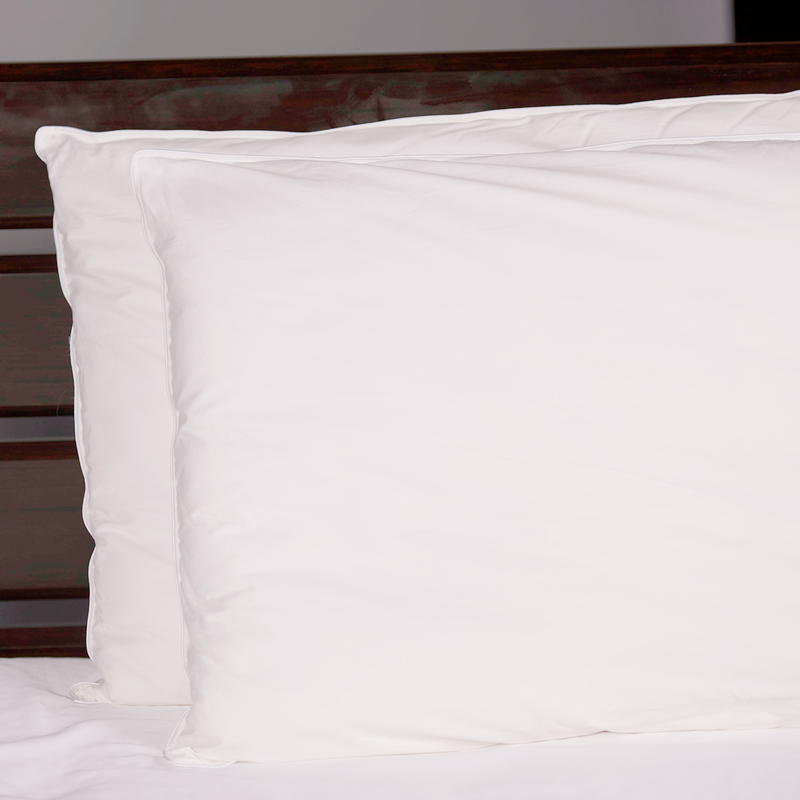 Extravagant luxury is yours when resting your head on our Bamboo Pillow. Ancient Chinese medicine lauded the healthful properties of bamboo; we’ve updated it for the modern sleeper. 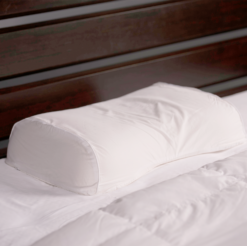 Hypoallergenic and temperature-regulating all year round. 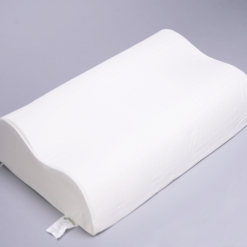 100% cotton cover is breathable like the fibers inside. 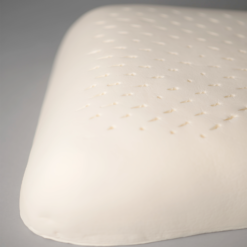 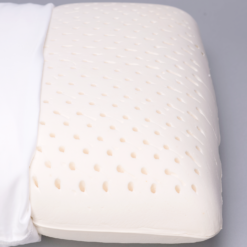 This is firm, yet supple and luxurious, Because of the density of bamboo fibers, this pillow starts thin and firm. Bamboo batting won’t clump. 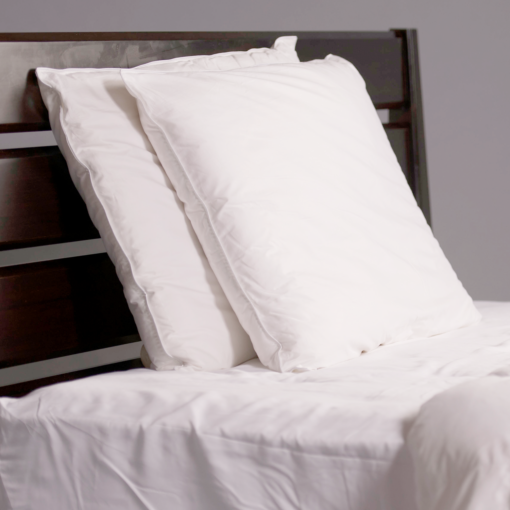 Furthermore, it won’t compress much from the original height. 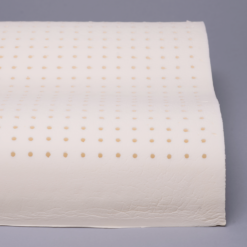 Unlike cotton fill or other batting materials, bamboo rayon is not temporarily lofted, only to matt down and feel lumpy. 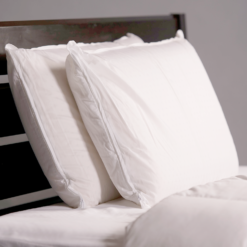 The pillow is extraordinarily consistent.